Rock Hard Power Cream will give you the staying power to satisfy your partner's every need.We ship all our products discreetly. You gotta use something special. 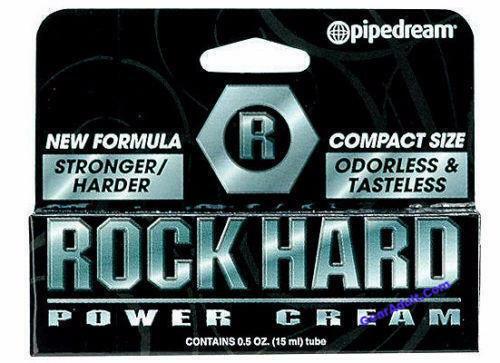 Rock Hard Power Cream will give you the staying power to satisfy your partner's every need. 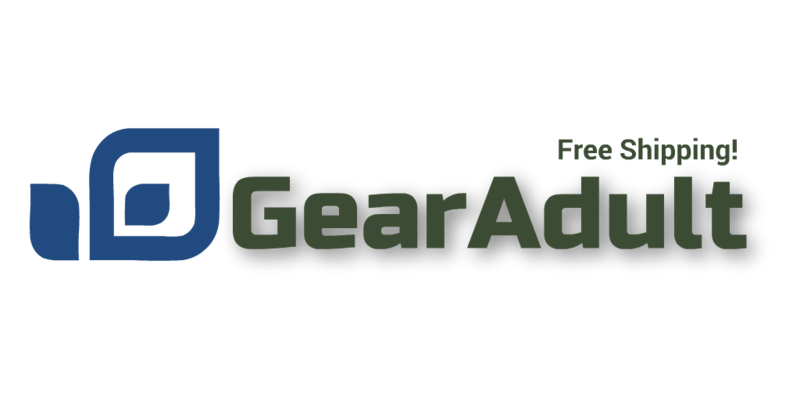 Isopropyl Palmitate (Palm Oil), Benzocaine (Anesthetic), Stearic Acid (Plant Derived), Propylene Glycol, Polysorbate-60 (Plant Derived), Glyceryl Stearate (Plant Derived), Triethanolamine, Water (Aqua), Tetrasodium EDTA, Propylparaben, Phenoxyethanol (Preservative), Methylparaben, Carbomer.